This video only shows how to configure the hardware, it does not show activating a shared folder which will be in other videos. It only shows the very basics. Other videos will show configuring in IE, and using the non-browser-non-java method, and using the text editor method to configure the stick hardware. 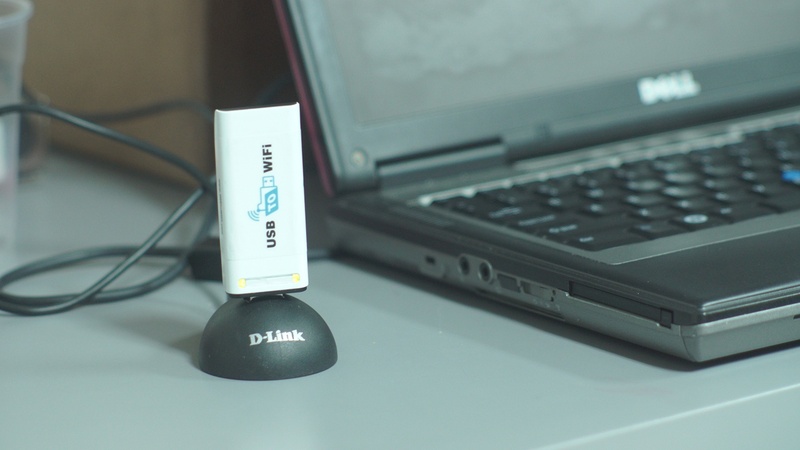 « Transfer data from your PC to your equipment wirelessly using WiFi! Is there any chance that you will offer a solution for home embroiderers who have machines with USB ports? Many have tried to use USB/Wifi solutions that are designed to back up or extend the memory of smart phones. MAC users have been the most successful. Those of us using Windows 10 must disconnect from the Internet and use an open network inbuilt in a USB/Wifi device that has no interface for Windows . Micro SD/Wifi devices (similar to embroidery design cards) not proved reliable. The ability to add a wifi device to home embroiderers’ existing networks is very appealing. Please know that you have a target audience of considerable size, including a number of home-based businesses. This is EXACTLY what you are looking! It was developed to do exactly what you mention.